According to IndiGo airline, it will launch 47 flights including additional frequencies on its network, which will take its operations to 1,000 flights per day mark by December 23. New Delhi: Low cost carrier IndiGo on Monday said it will achieve 1,000 flights per day mark in December. According to the airline, it will launch 47 flights including additional frequencies on its network, which will take its operations to 1,000 flights per day mark by December 23. 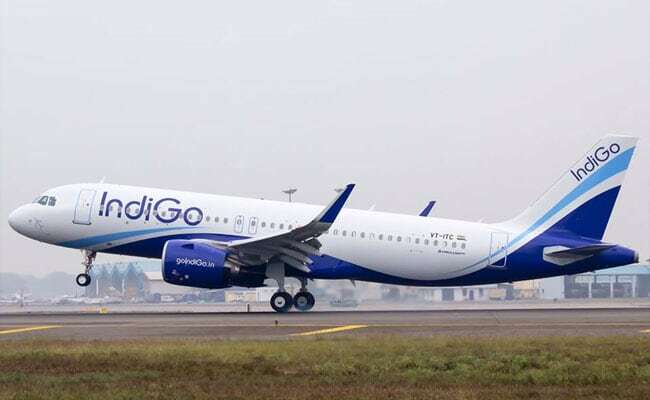 Currently, IndiGo, with its fleet of 142 Airbus A320 family aircraft, operates over 900 daily flights connecting 46 destinations. The new flights include services between Lucknow-Sharjah, Hyderabad-Sharjah, Lucknow-Srinagar, Hyderabad-Ranchi and Lucknow-Dehradun among others. In terms of additional frequencies, more flights connecting Kolkata, Bengaluru and Chennai with cities including Guwahati, Bhubaneswar, Kochi and others will also be started. "A thousand daily flights is a milestone that no airline in India has ever achieved before," said Aditya Ghosh, President and Whole Time Director, IndiGo. "As we approach this mark, we cannot hide our excitement and thank our over a hundred million customers who have made this journey possible."